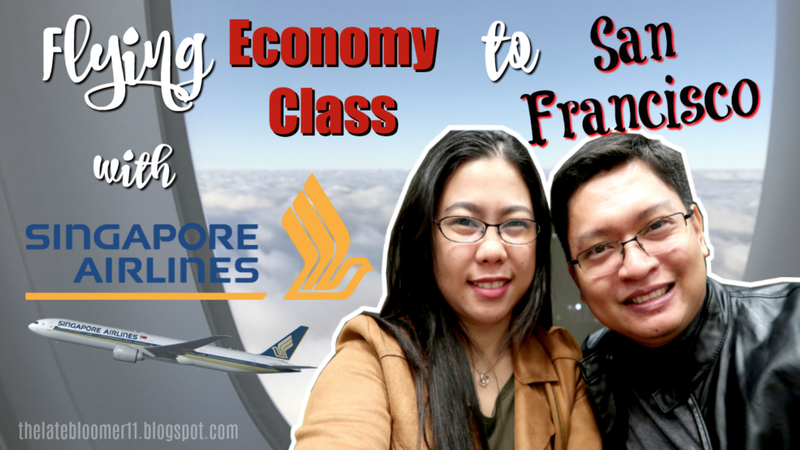 US TRIP 2017: Flying Economy Class with Singapore Airlines to San Francisco! Typed on my iPhone notes during my flight to San Francisco. Today is "the" day my hubby and I have been praying and preparing for in the past weeks. 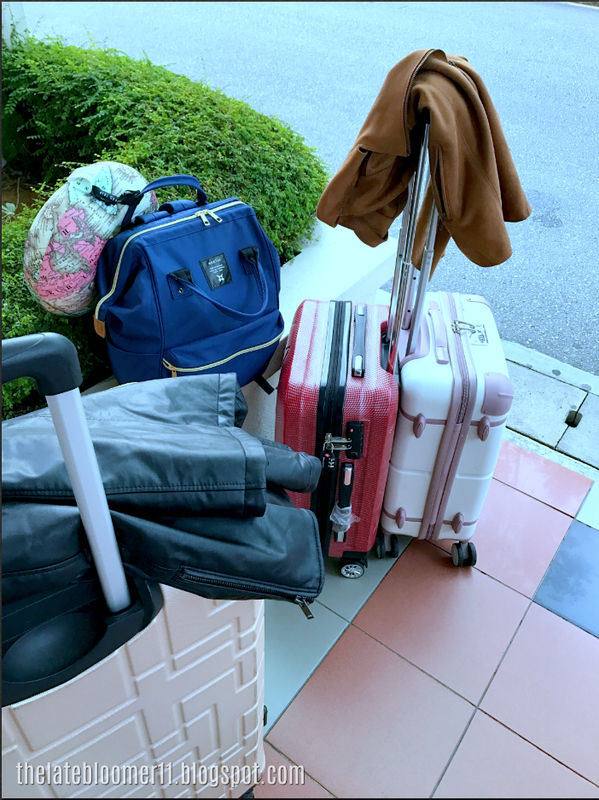 I can still remember how we went crazy shopping for fall clothing the past weeks as we're both very weak when it comes to the cold weather. I've also been busy the past couple of days packing all our stuff. And today... this is it! And today... this is it! I woke up at 5:15ish because of my alarm. I didn't get up right away though. It took me a few more minutes before I finally got the strength to get up. 'Went straight to the bathroom. We finished prepping before 7am and when my 7am went off, we're already in the middle of our prayer.